Today an earthquake struck the South Island of New Zealand. 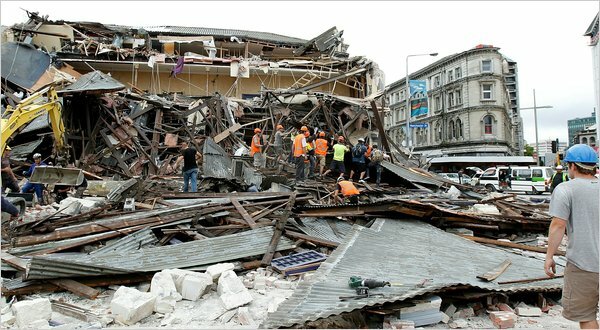 My heart goes out to the people of Christchurch, especially the victims of this deadly natural disaster. It’s times like these when I wish I could send a warm embrace via the post. Words cannot describe the horror of your reality. My thoughts and prayers are with your families as you face this horrible tragedy and the aftermath. Sincere condolences for those who have lost loved ones—my heart breaks for you. May the missing be found and may the rebuilding of Christchurch be swift. Your country has faced great adversity, but I am confident with the support of hundreds of thousands around the world, you will prevail.